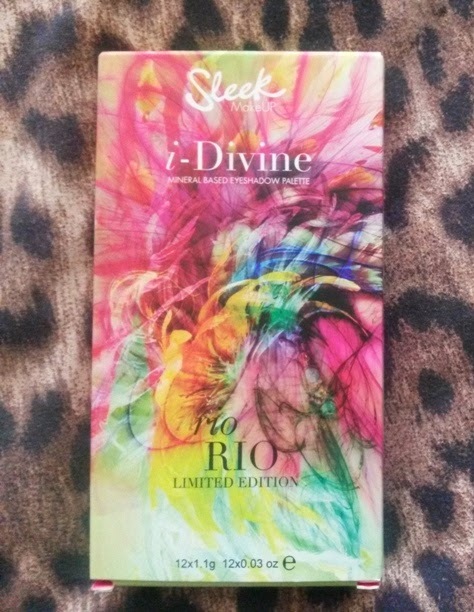 Last week, Sleek launched their latest limited edition eyeshadow palette, the Rio Rio i-Divine. 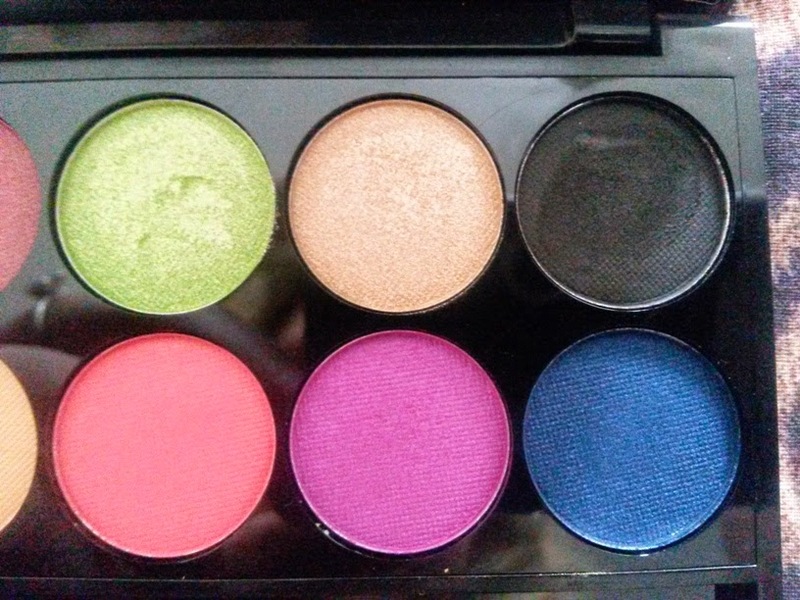 It's got lots of bright colours and I am a huge fan of the Sleek eyeshadows, so I was excited to pick this up. 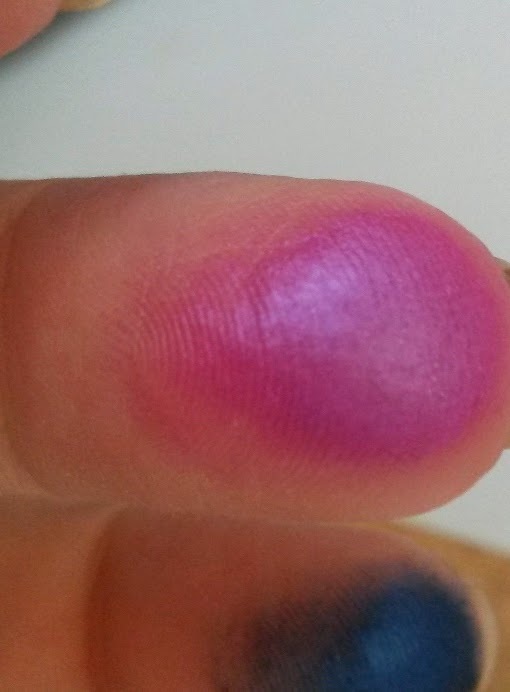 I took a close up finger swatch of Bossa Nova to try and capture the lovely almost bluey duochrome, this purple shadow has. It's seriously gorgeous and probably my favourite shad in the palette. 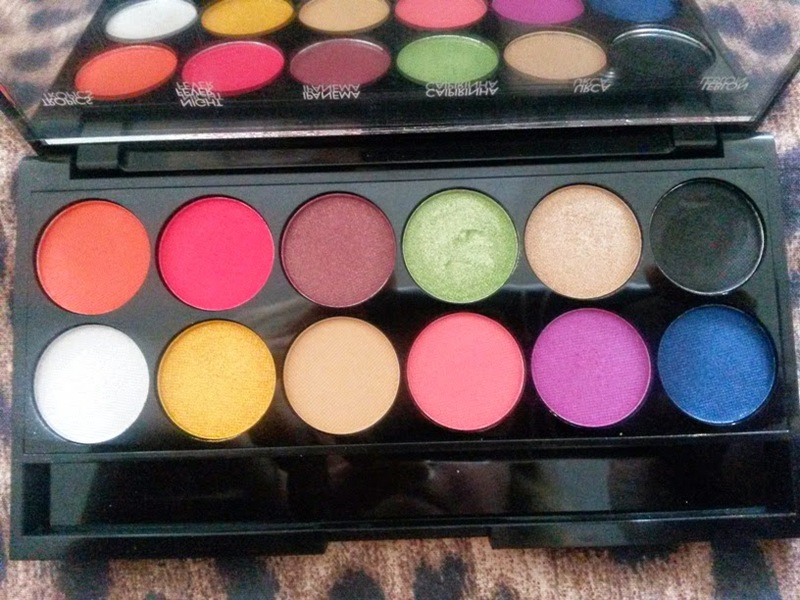 I did a look with this palette using this colour and Sao Conrado (the pink to the left of it) and a wee touch of Leme (the blue to the right. 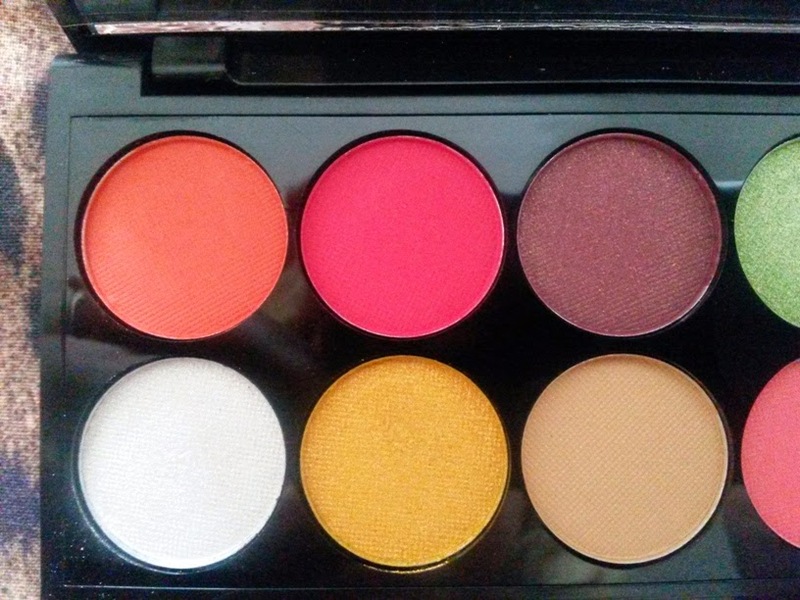 Keep your eye out for a FOTD of that on Wednesday! I was hoping to pick up Sleek's new foundation too but sadly it has beeswax in. Boo.